The movie, made with new advanced production techniques, includes a fully-CG young Will Smith from VFX house Weta and was lensed using a specially-developed camera from ARRI. 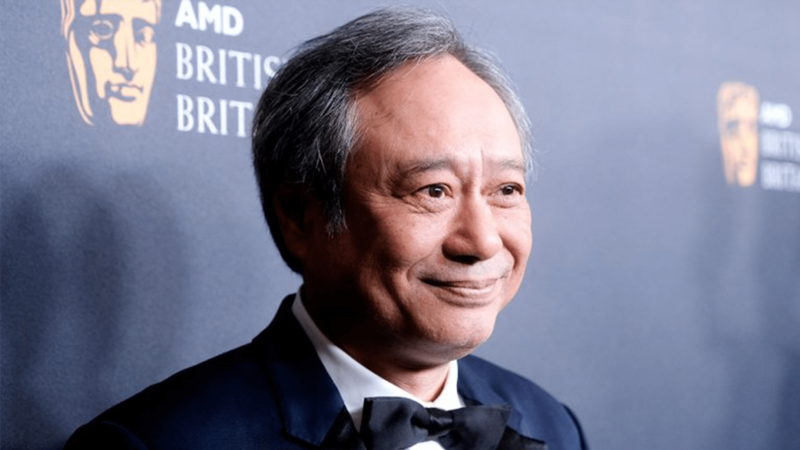 Ang Lee introduced the first footage from his Oct. 11 release Gemini Man, which includes a jaw-dropping fully CG young Will Smith, during Paramount’s slate presentation at CinemaCon on Thursday. Lee’s sci-fi action thriller film for Skydance stars Smith as an elite assassin who is pursued by younger clone of himself, and also stars Clive Owen, Mary Elizabeth Winstead and Benedict Wong. Gemini Man is being made incorporating a cutting-edge high frame rate of 120fps (frames per second), with 4K, 3D, high dynamic range (HDR) and immersive sound. The director of Crouching Tiger, Hidden Dragon and Life of Pi made Gemini Man using what he learned from his 2016 experimental film Billy Lynn’s Long Halftime Walk. The movie’s Oscar-winning cinematographer Dion Beebe (Memoirs of a Geisha) shot the movie using new models of the lightweight ARRI Alexa M camera, modified by ARRI to photograph 120fps at 3.2K resolution, on a 3D rig. Peter Jackson’s Weta Digital created the performance-captured CG young Will Smith. All of the VFX in the FX heavy film were rendered with the format in mind. Lee and his team built a postproduction base in New York to accommodate the advanced formats. Lee’s longtime editor, Oscar-nominated Tim Squyres, is again cutting the film on an Avid. And the New York setup also includes a dual Christie projector system and a Baselight color grading system from Filmlight, along with all of the supporting technologies needed for the advanced workflow, with development led by Ben Gervais. When Billy Lynn opened, there were only a handful of theaters capable of showing the movie as it was intended. This time, it looks like audiences will have options. It will be released in 2D and 3D at today’s standard 24fps. There are select existing theater installations — including those equipped with certain laser projectors from Christie and Cinionic (Barco), Dolby Vision systems or Samsung Onyx LED auditoriums — that could display another version of Gemini Man, such as one in 2D at 120fps or 3D at 60fps. Sources tell THR that test footage is already available and various manufacturers and exhibitors are working with the studio to determine the best route for release. In a key development, at CinemaCon China’s Huaxia Film Distribution, projector maker Christie and cinema tech firm GDC signed a deal aimed at developing a cinema system with the ability to produce and project movies at 120fps (frames per second) per eye, along with 4K, 3D, high dynamic range (HDR), a wide color gamut (WCG) and immersive sound. The first projection systems of this joint-development, which use Christie dual RGB laser projectors and GDC’s new media servers, launches in August with 100 auditoriums using RealD 3D systems and Ultimate screens in China, Hong Kong, Macao and Taiwan, so this group could also have a small installed base to display the full format in time for Gemini Man‘s theatrical release.